At Kel-Aire, we offer customized HVAC specialties to cater to your home or business’s needs. Whether you need high-efficiency filtration systems, humidification, whole house zone control, attic ventilation, or any other HVAC specialty need, we are happy to answer any of your questions. 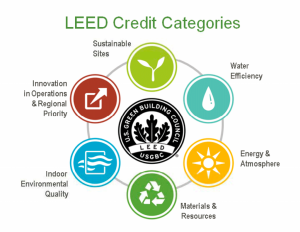 We also work directly with building planners and managers to help with achieving LEED certifications through our HVAC specialties programs. We provide free estimates for system installations and replacements. If you have any questions about our HVAC services, please contact us today.